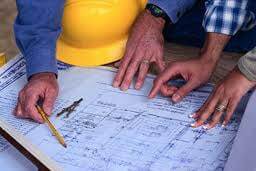 Lehigh Engineering, LLC is a fully staffed and equipped to provide integrated civil and environmental engineering, surveying, planning, and construction management services in a variety of areas. 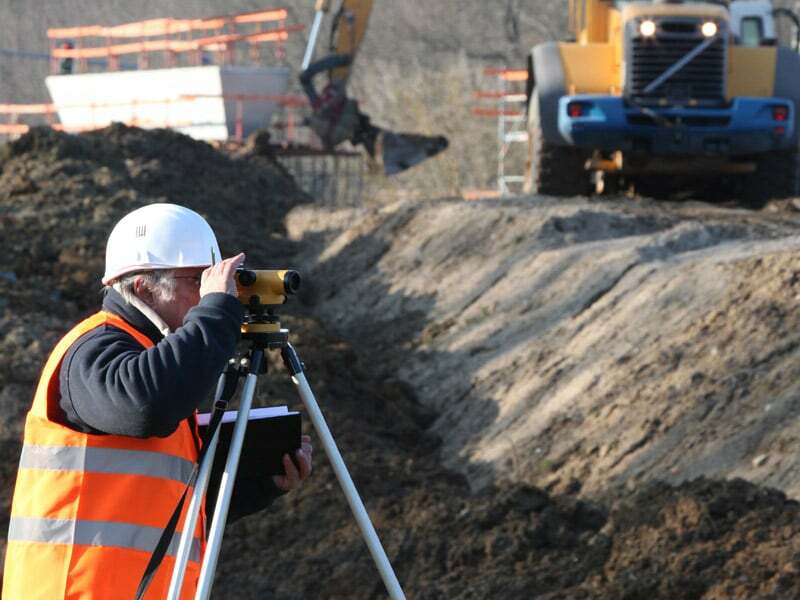 Lehigh Engineering, LLC, a Rich Family-Owned Company, provides a wide variety of professional services, including civil, environmental, surveying and mapping, planning, and municipal management. Our work includes a broad range of assignments for commercial, industrial and governmental clients throughout the region. We have established a record of credibility and excellent working relations with federal, state and municipal regulatory agencies such as the Pennsylvania Department of Environmental Protection (PADEP), the Delaware River Basin Commission, the U.S. Environmental Protection Agency (EPA), the Pennsylvania Department of Transportation, the Soil Conservation Service, the PA Department of Community Affairs and the U.S. Army Corps of Engineers.